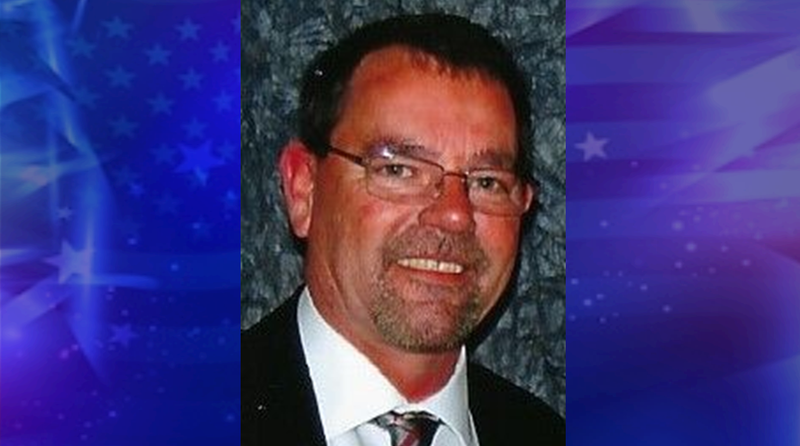 JASPER -- Former Huntingburg mayor Marvin Belcher has announced he’ll run for Jasper mayor in this year’s municipal elections. The 54-year-old democrat threw his hat in the ring after speaking with family and friends who encouraged him to run. In a statement, Belcher says he’s a blue-collar guy, with a modest house in Jasper. He added, he wants to make the city a good place for his kids to live and raise their families. In addition to his time as mayor of Huntingburg, Belcher has worked for over 25 years in waste water management. See Belcher's full announcement below. friends who encouraged him to seek the Democrat Party nomination. they also manage the facility.